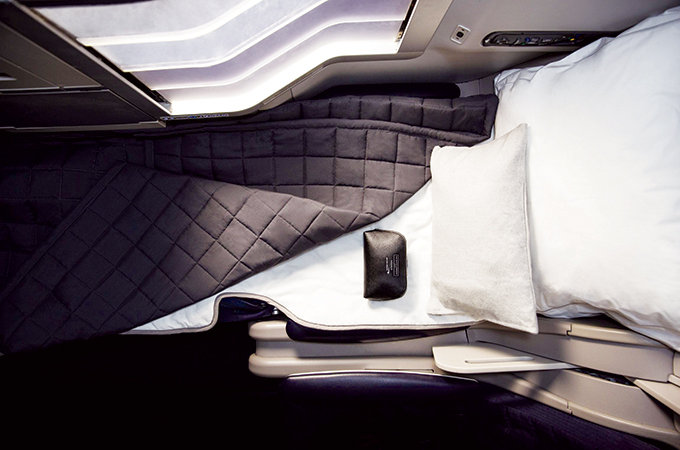 British Airway's Club World customers travelling between Dubai and London now benefit from an even better night’s sleep in the sky with the airline introducing its new bedding from The White Company. The airline’s Dubai service is one of the first routes in the Middle East to receive the new luxurious bedding and amenity kits from the iconic British retailer. Earlier in February, the UK carrier’s new restaurant-style dining experience also launched on flights between Dubai and London Heathrow.